Do you have defined business goals for your website? Do you know how well your website is performing in helping you achieve overall business goals? Whether you are running a lead generation website or an e-commerce website, the benefits of understanding and tracking how well your website is performing cannot be overstated. Without a web analytics service, you would find it difficult to know how to optimise your website towards achieving business goals. You would also be losing out on a wealth of marketing insights. My web analytics service uses data to help your company cut through the noise and uncover valuable insights. I help you define and measure success in your digital channels so you can know those marketing activities that are not working, and those that are. You would also be in the powerful position of understanding how your customers are thinking and acting online. Providing analytics installation, configuration and support for Google Analytics solutions: creating the tags, setting up reports, cleaning up profiles and providing end-user help. Delivering reports on campaigns, producing data-based plans and helping with attribution modelling. 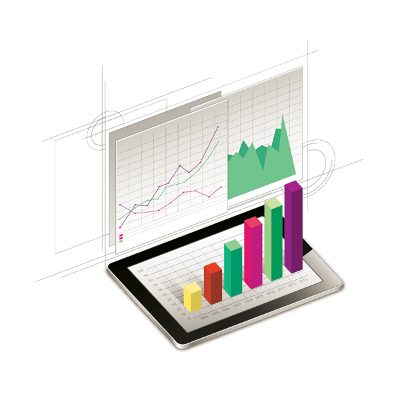 Developing the right marketing analytics reports for your team, enabling them make better marketing decisions. Helping you use insights to generate hypotheses and run controlled experiments to make fact-based decisions, and providing recommendations you on how to offer personalised web experiences. Do you need help with web analytics?